Looking for a delicious breakfast idea that is sure to be a hit with the family? 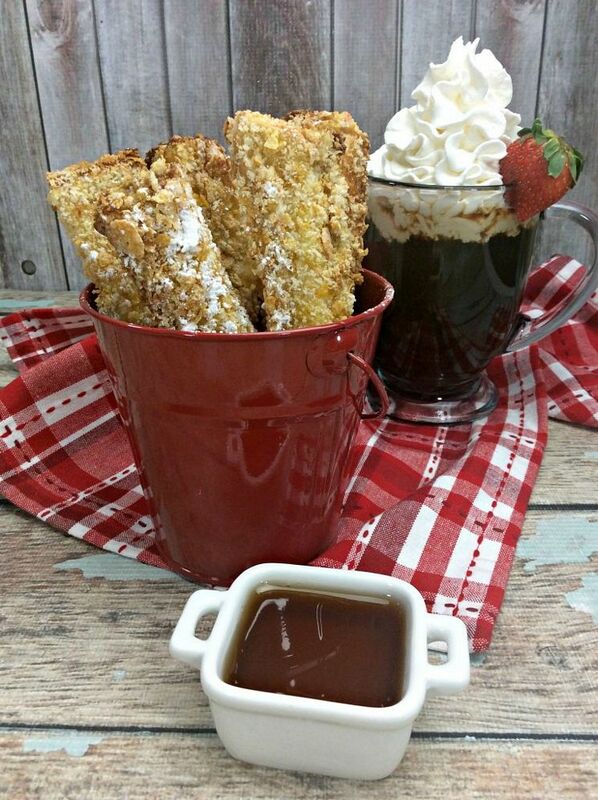 This Air Fryer french toast sticks recipe will be at the top of your list! The Air Fryer is a wonderful kitchen tool because it cooks foods quickly and makes them crispy without added fat. Air Fryers work with hot rotating air, similar to a convection oven. For his reason never crowd foods in the air fryer and you will get a crisp end result every time. 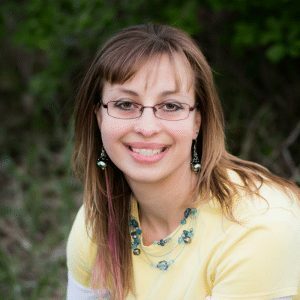 How Do I Cook Frozen French Toast Sticks in the Air Fryer? 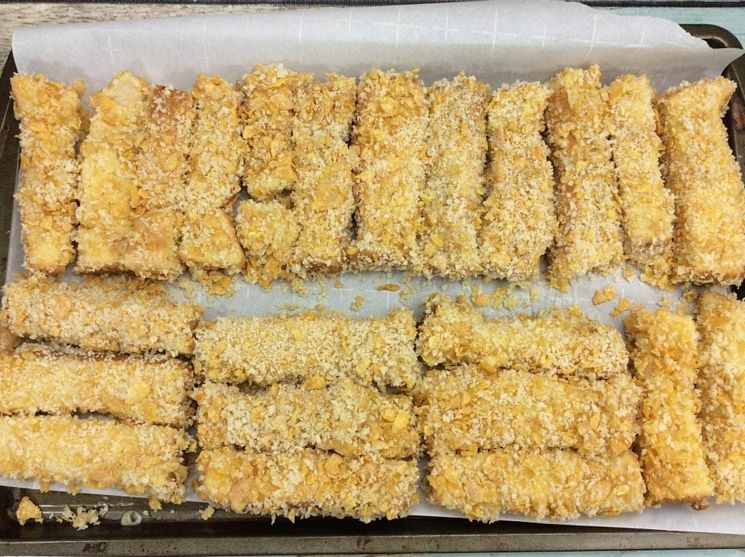 We hope you will take the time to make our delicious homemade air fryer french toast sticks with the recipe below, which can also be frozen, but just in case you are cooking store-bought frozen french toast sticks in your air fryer, here is what you do. Preheat air fryer to 370. 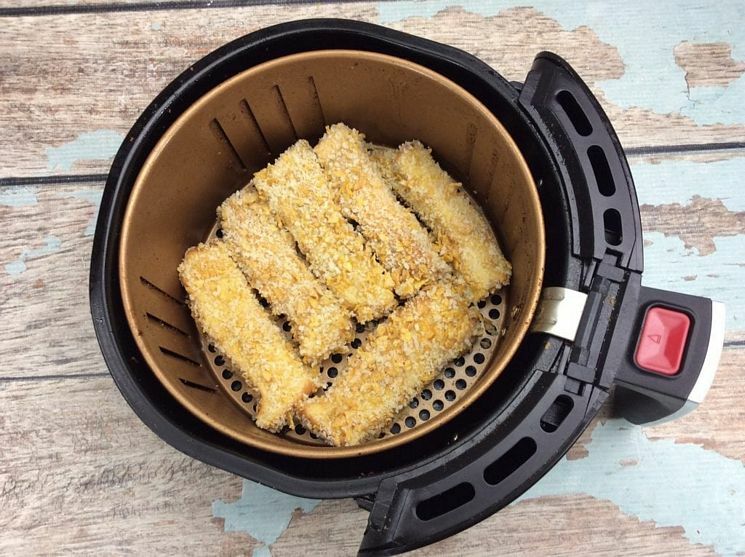 Place frozen french toast sticks in air fryer in a single layer, without overcrowding. Bake for 5 minutes. Turn. Bake 3-5 minutes more until they reach desired crispness. 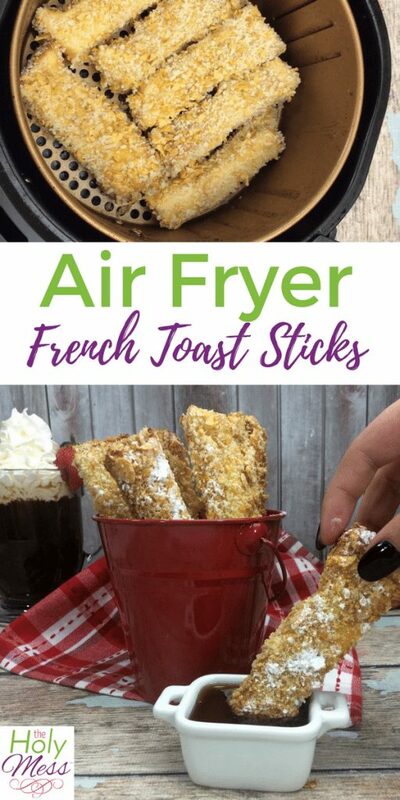 These air fryer French Toast sticks are even better than ones you purchase, and not that hard to put together. 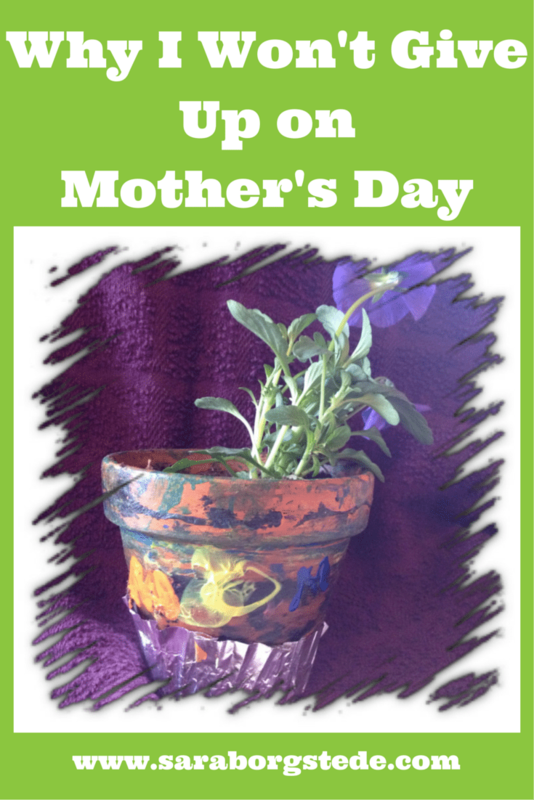 Save time and money by making a big batch on the weekends. Top tip: These can be made and frozen for future breakfasts on busy mornings. In a large bowl, whisk together, eggs, milk, vanilla, and cinnamon. 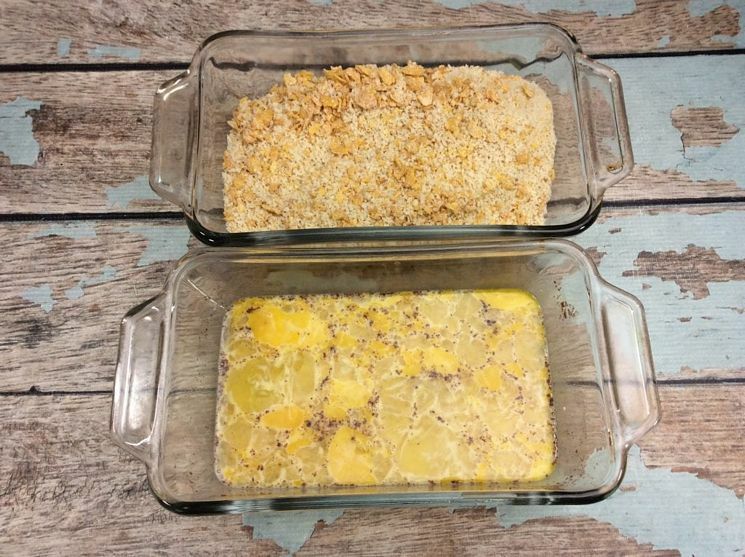 Take one at a time, dip bread strips into the egg mixture, then dip into the crushed panko frosted Flakes mixture, pressing to coat. Place each stick laying flat in a single layer in a large zip loc bag. 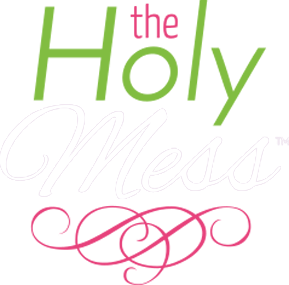 In a large bowl, whisk together, eggs, milk, vanilla, and cinnamon. In a small bowl combine the panko crumbs and frosted flakes. 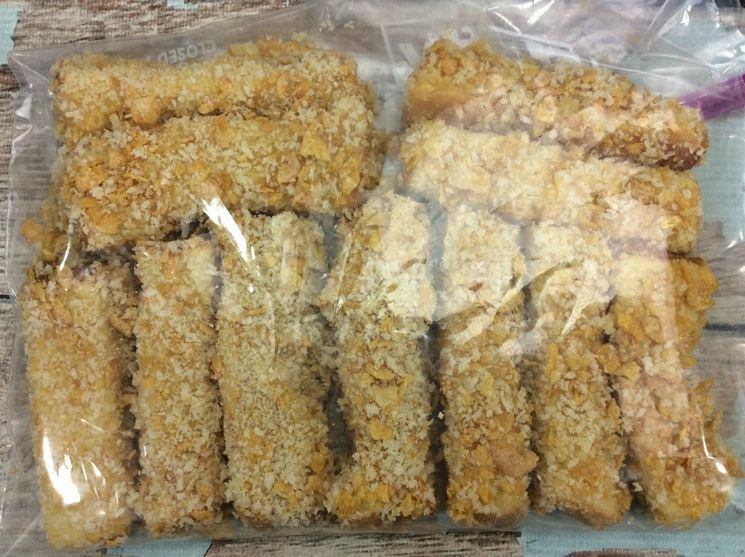 Cut your Texas Toast into 1 inch strips and dip the egg mixture, then dip into the crushed panko frosted flakes mixture, pressing to coat. Heat in the Air Fryer at 370 and bake for 9-10 minutes. Serve with maple syrup. OR: Place each stick laying flat in a single layer in a large zip loc bag. 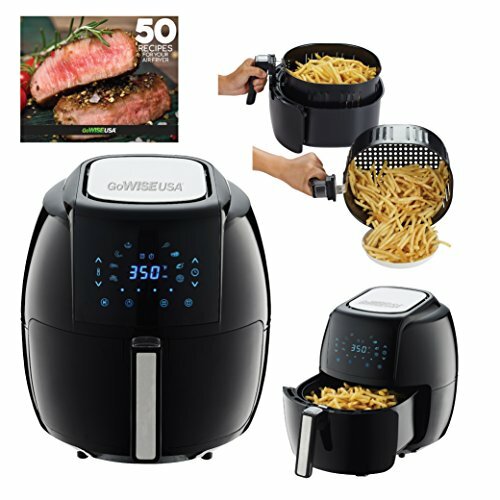 To bake on serving day, heat air fryer to 370 and bake in a single layer for 5 minutes, being careful not to overcrowd. Turn and bake 5 minutes more. 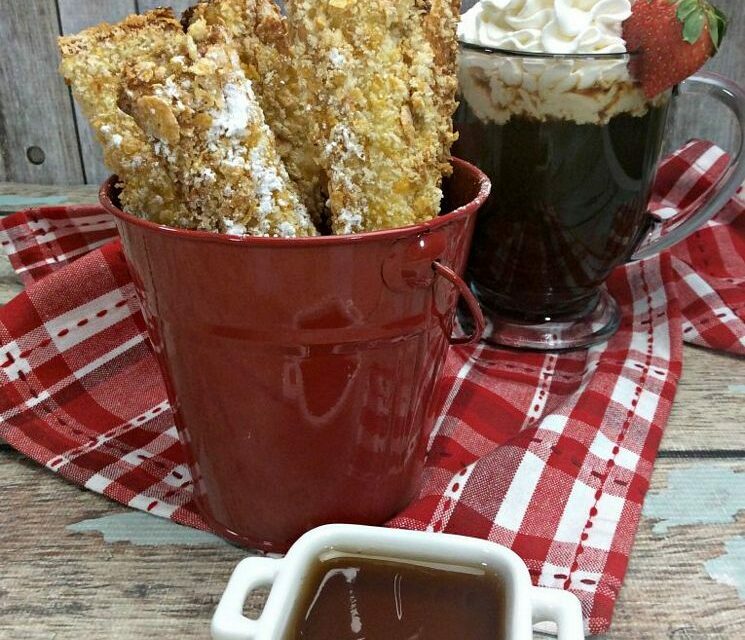 Now your French Toast sticks are ready to eat anytime. 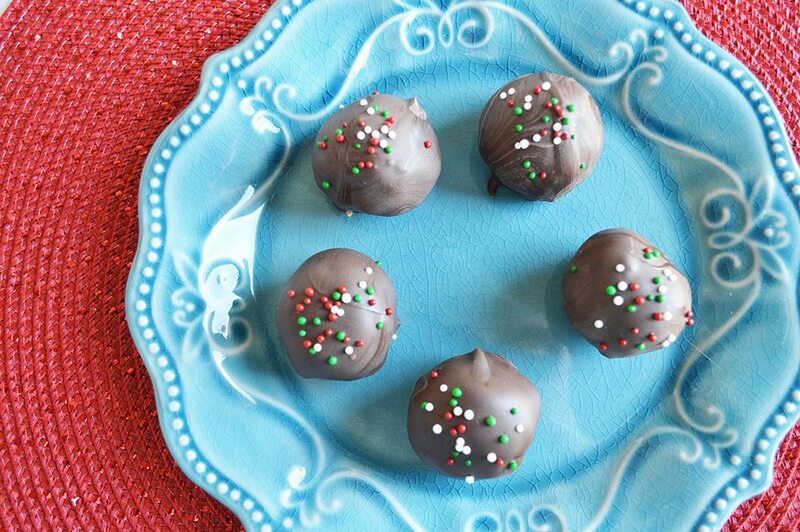 Never question what to give the kids (or yourself) for breakfast when you have this yummy recipe. What’s your favorite Air Fryer recipe?